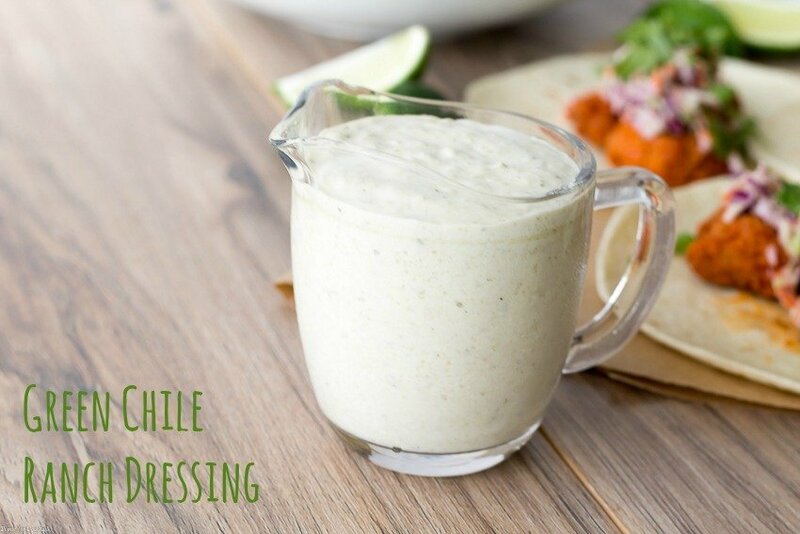 Green Chile Ranch Dressing is a southwest spin on your favorite all-American salad dressing. 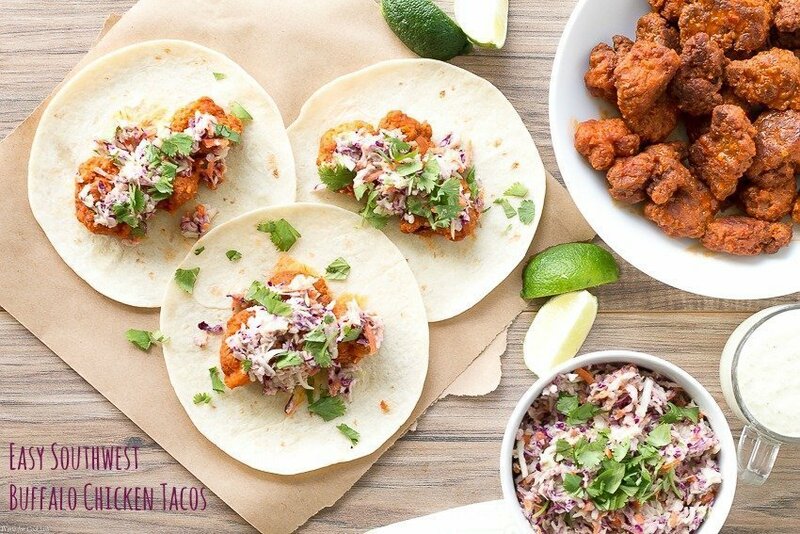 Add it coleslaw, smear it on your favorite sandwich or even dollop it on a big bowl of chili. When your husband brings home 3+ pounds of fresh Hatch chiles straight from New Mexico you know it’s true love! 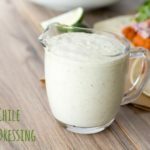 [bctt tweet=”Green Chile Ranch Dressing #southwest #salad #Hatchchiles” username=”thyme4cocktails”] Every year Paul’s employer has 3 huge bags of Hatch chiles shipped to the local warehouse for the employees to enjoy. We love to get fresh roasted chiles from the farmers market so he knew I could put them to good use. We eat green chiles in everything from sausage gravy for breakfast to cocktail mixes. I was just telling a friend there isn’t much that wouldn’t be just a little better with a healthy dose of smokey chiles. 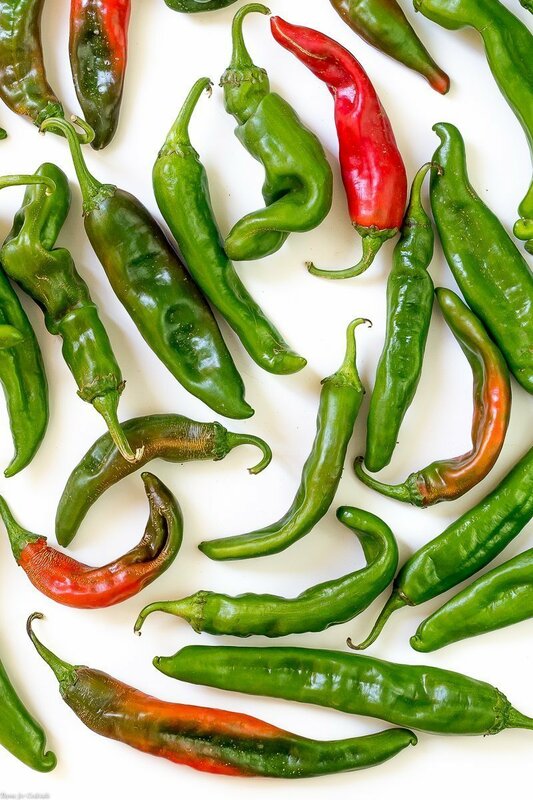 And don’t worry if you don’t have access to fresh chiles. I have made this recipe with canned chiles and it just as delicious. 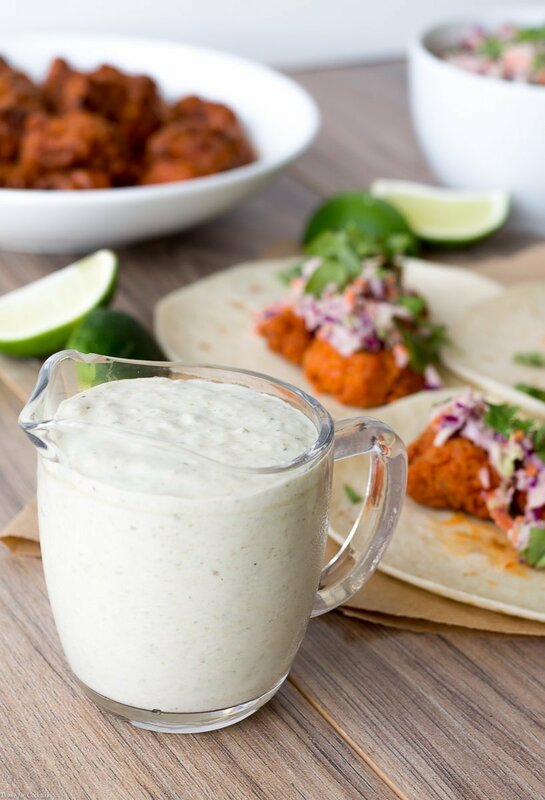 You could even make homemade ranch if you are feeling ambitious! Place all ingredients to a food processor or blender. Pulse until throughly combined.